Worn by everyone from royalty to rock stars, leopard print has been both valued as luxurious and sophisticated and dismissed as kitschy and trashy. According to writer and entertainer Jo Weldon, all of those labels are to some extent correct. Weldon—an author and burlesque performer currently working on a book and exhibit about the ever-popular, always-controversial print—notes that the pattern has gone from high-fashion to low-class and back again over the years. 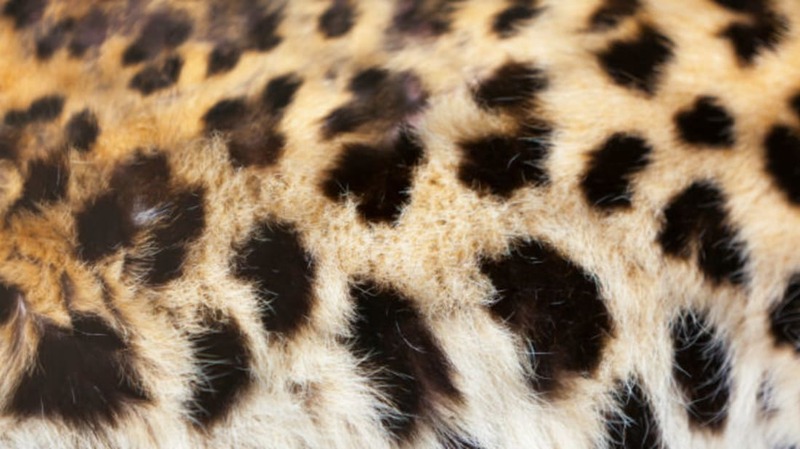 But in the natural world, what we widely refer to as leopard print is designed to blend in rather than stand out; its blotches and patterns are meant to hide predators as they hunt in the flora and shadows of their natural environment. And it works amazingly well, so much so that similar patterns appear on several great cats, fish, frogs, insects, and even—a few paleontologists have postulated—on dinosaurs. 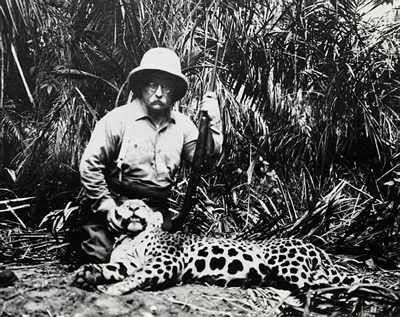 She says that “leopard fur is a signifier of patriarchal power in some cultures where leopards are indigenous, the most familiar to people in the U.S. probably being a simplified perception of the way Zulus wear it in ceremonies.” Images of leopard-clad natives and “wild men,” such as Tarzan, are largely a fabrication of colonial imaginations that associated “primitive” cultures with the wearing of animals. What was once slinky and posh came to be considered low-class and flashy, becoming a staple in racy catalogs like Frederick’s of Hollywood. In the 1970s and '80s, the print transformed yet again, turning into a symbol of power as a wardrobe staple for women in rock. “Through my teens in the '70s and '80s, I became even more attached to [the print] when I was into punk rock and female transgression, admiring Debbie Harry, Grace Jones, and Wendy O. Williams,” Weldon told mental_floss.